The newly developed website for Fowler Construction and Development features the very best of what they have to offer. 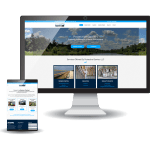 With an easy-to-use interface and responsiveness on all devices, visitors will have no problem finding the valuable information they need to connect with Fowler Construction and Development. 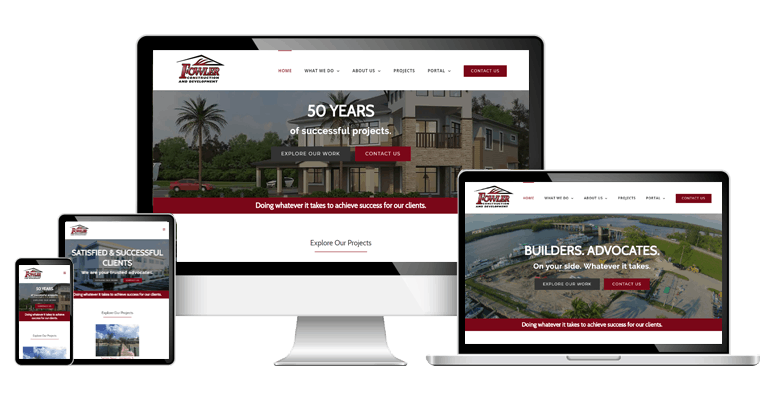 Our team worked closely with Fowler Construction and Development to make sure their website encompassed all of what they do in a visually inspiring way. The website also includes a client portal and subtractors section so clients are able to stay up-to-date on the progress of their projects.